I see so many mums that are literally on the verge of breaking because of sleep deprivation. They are unhappy, hopeless, depressed and overwhelmed. They wait too long to work on their child’s sleep, and by the time they come to me they are desperate for change. And you know the reason they haven’t asked for help a LONG time ago?? Fear that they will break their child. Forever. I know this experience for myself. That same fear was one of the things that held me back from getting help and working on my first child’s sleep. Then I finally “caved”. Surprisingly, the process was easy, the results were phenomenal, and I felt that rather than having broken my child, she was happier, we were both well-rested, I was less stressed our bond was stronger and I no longer dreaded naptime and bedtime! AMAZING! My experience didn’t match up to the fear-mongering I had heard about sleep training. And I realised that so many mothers were in the same situation, trapped by fear, struggling to ask for the help they really needed. So many moms I talked to were making their parenting decisions, about sleep and other topics, based on fear of getting it wrong and harming their child! Talk about mom-guilt! So I went in search of answers – what was the REAL story behind sleep training?? Fact: Let’s get this one out of the way first, shall we? There are so many different methods of sleep training! Spaced soothing or “Cry it out” as it’s known among parents is NOT the only one. A parent should never feel like their ONLY option is to leave their child to cry themselves to sleep! I encourage my clients to choose a method they feel most comfortable with and confident using with their child. Fact: The argument that underpins this statement is actually based on research that was conducted in orphanages in Eastern Europe and on rats. Yeah. So basically a totally different environment than a child growing up in a loving responsive home! Of course a child in an orphanage that is left to cry, with absolutely no response from a caretaker, is going to suffer psychologically. However, this is chronic stress – where stress hormones remain high for a long period of time. 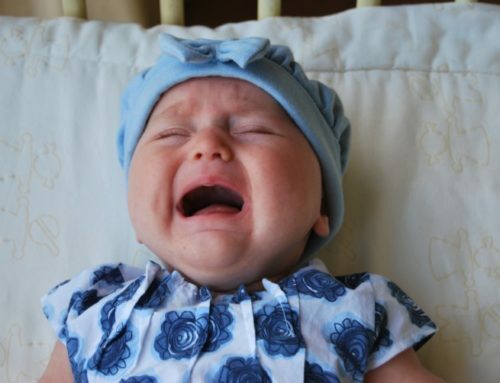 Contrary to this, research has shown that the short periods of crying that might occur during sleep training do NOT have a long-term effect the child’s psychology or on the parent-child attachment. Let me be clear, I do not advocate the “extinction” method where parents are to leave their child to cry without any response. There are many other, gentler and child-friendlier methods available! 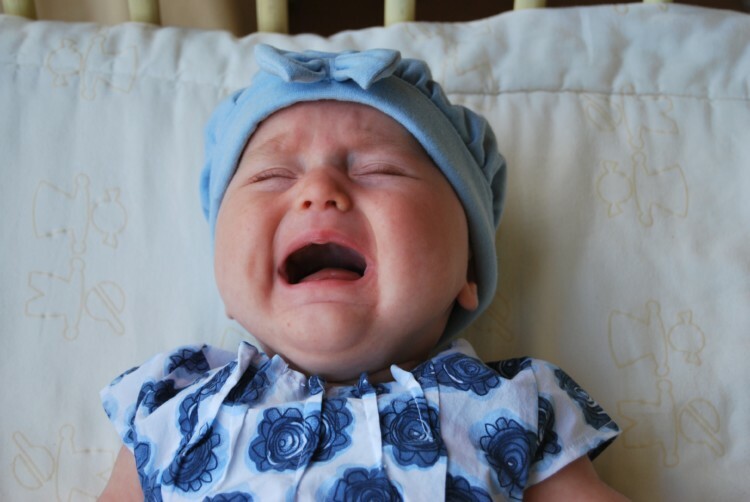 Now, your child may still use crying to communicate to you that they don’t like the change (that’s the only mechanism they have), but as long as the process takes into account their age and needs (meaning you still attend to them), there will be NO harm done to your child. In fact, they will benefit from it and form not only healthier sleep habits, but a safe attachment to you. Myth 3: To raise a child with a healthy attachment you have to co-sleep, nurse on demand, wear your baby, and avoid sleep training. Fact: “Attachment parenting” is not the same as “attachment theory”. Attachment parenting is a style of parenting developed by pediatrician William Sears and his wife in the 1980s. 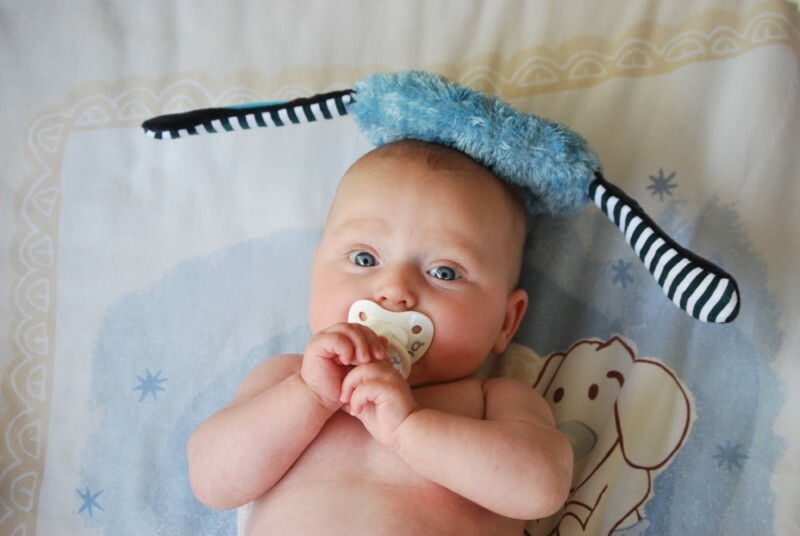 Attachment theory was research on attachment done by Bowlby and Ainsworth in the 1950s-1980s. Although co-sleeping, nursing, and wearing your baby may encourage a strong bond, they are actually not indicators of a strong attachment with your baby. The main indicator of a strong secure attachment between mother and child is the mother’s responsivity and sensitivity to her child and his/her needs. 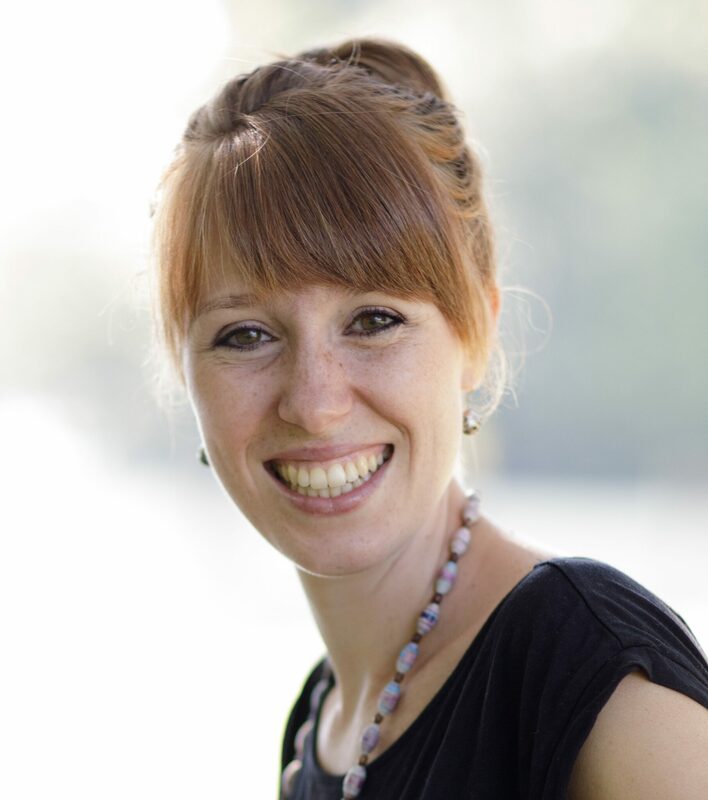 Here’s a great science-backed article on attachment. Whether you choose to let your baby sleep right next to you or in the other room, breastfeed or bottle-feed, carry them in a sling everywhere or prefer a stroller… Either way, your child will be fine as long as you respond adequately and consistently to their needs! Only you know what’s best for you and your baby, so don’t buy into peer pressure. There is no one right way to raise a healthy and happy child. Fact: In one sense this is true, some children do have a tendency to find sleep easier than others (due to their innate temperament). However, in the long-term, sleep habits are a learned behaviour, and not an innate characteristic. Encouragingly, research shows that our actions and expectations as parents play a major role in shaping our children’s sleep habits. 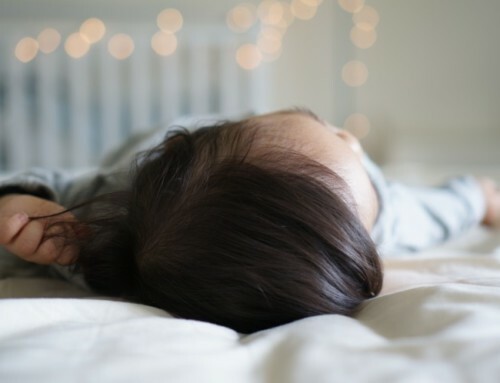 Sleep training often gets a bad rap – people assume that it involves forcing a child to sleep in a certain way, regardless of their developmental, emotional and biological needs. Unfortunately, the very term “sleep training” encourages this perspective indicating that sleep is being forced or “trained” (a term we often associate with someone learning a skill they don’t already have). In reality, you are sleep training your child every time you put them to sleep, whether you’re aware of it or not! The way we approach sleep is teaching our child what to expect when it comes to bedtime. If we always rock them to sleep, this is how they know sleep. If they are encouraged to self-soothe in bed with the comforting presence of a parent nearby, that’s the habit they will learn. As our every action and expectation shapes our child’s habits both in the short and long-term, we might as well be mindful of the messages we are sending and the patterns we are teaching them. That’s why my approach is that whenever possible, we should be cultivating helpful and healthy sleep patterns to our babies from the very beginning, and be observant to when things need to change. That’s not to say that you don’t ever rock/nurse/snuggle your baby to sleep! That’s needed sometimes, especially during the newborn phase. 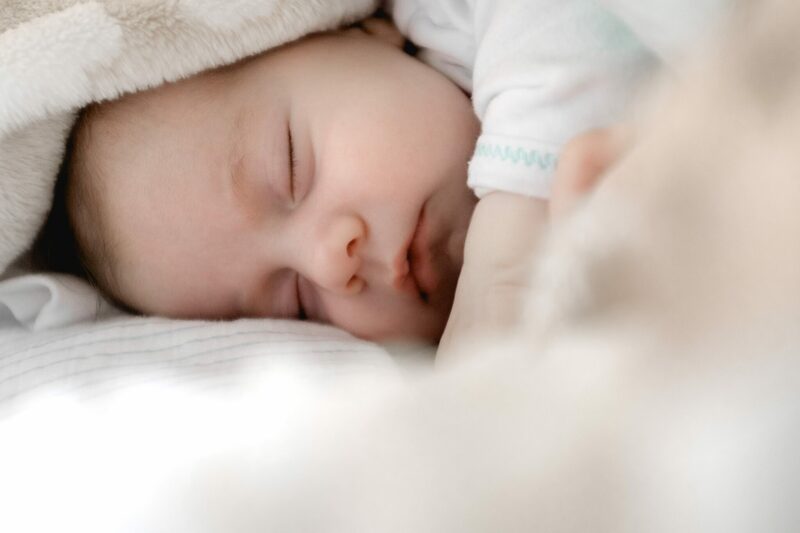 However, after about 3-4 months of age, babies start to catch on to patterns of behaviour more, and it’s especially during or after this time that I encourage parents to be more aware of the sleep habits their little ones are developing, and the effect they have on sleep. 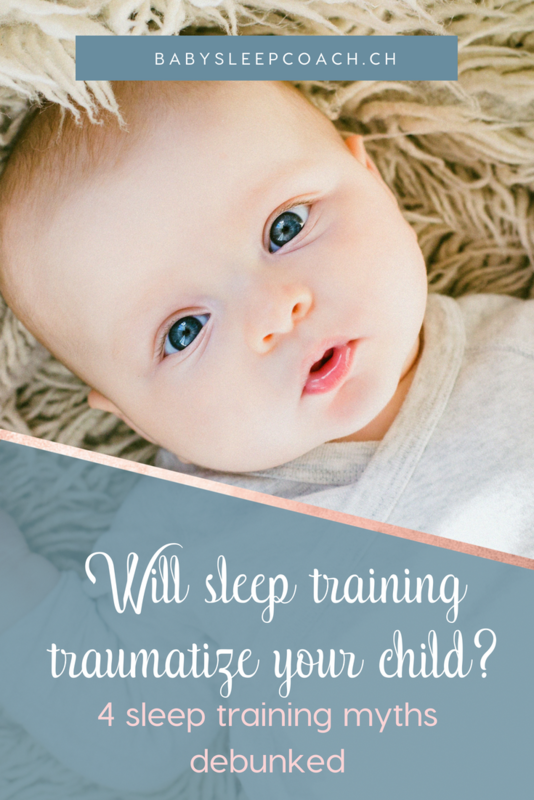 You could say that the parents that I coach have decided they need to do sleep “re-training” – change the patterns their child has known till now for sleep, and replace them with new, more helpful ones. 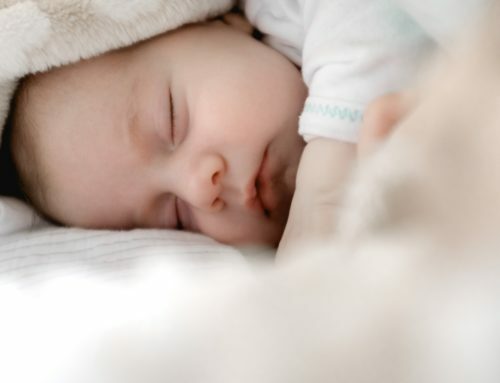 All of this to say that whether your child is a “good sleeper” or “bad sleeper” as a newborn doesn’t mean they will or should stay that way in the future. 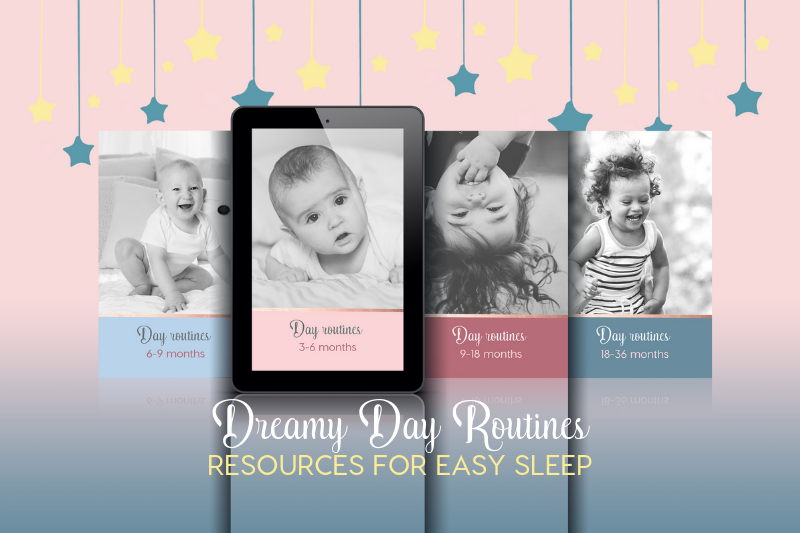 I hope I’ve given you another perspective on sleep training and encouraged you to look at your child’s sleep habits and change what isn’t working. 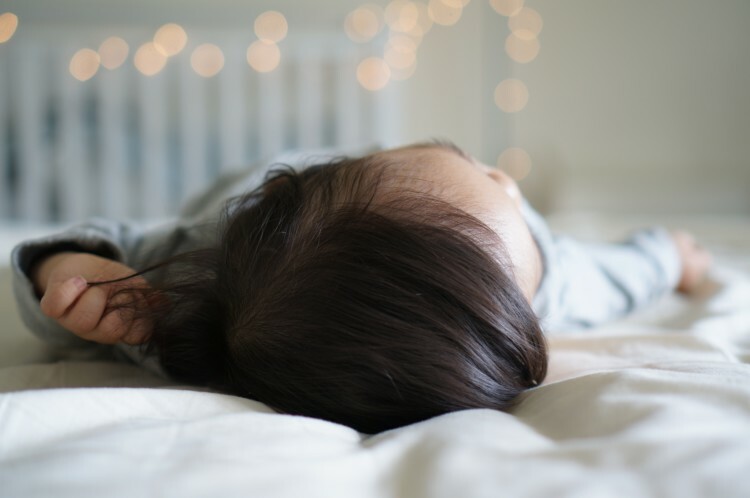 If you need more help with your little one’s sleep, start with the “3 Simple Steps to a Better Night’s Sleep” – a free guide with easily applicable tips for improving your child’s sleep.